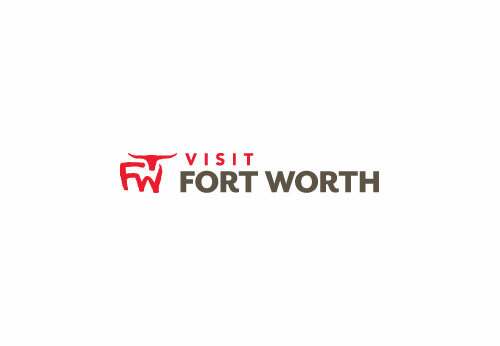 Gene's Bus Charters specializes in on-site shuttles for over 30 years, so they’ll know how to get you around Dallas and Fort Worth. This history has landed them with the experience and service necessary to offer the best in coach bus rentals, and shuttle transportation in the area. The services they offer are available to you at a price that is both affordable and reasonable.